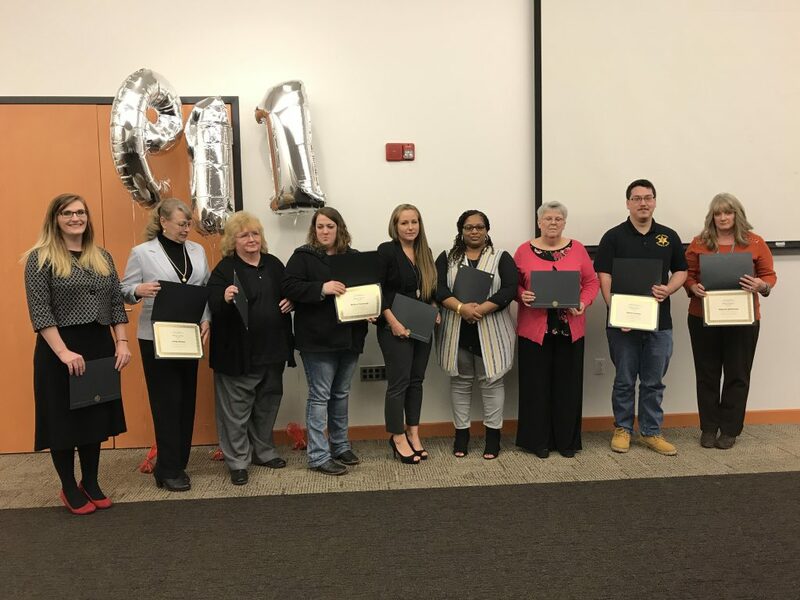 Healthcare and mental health needs are the biggest challenge facing impoverished Cooke County residents, according to an analysis of community needs released late last week by the Texoma Council of Governments. 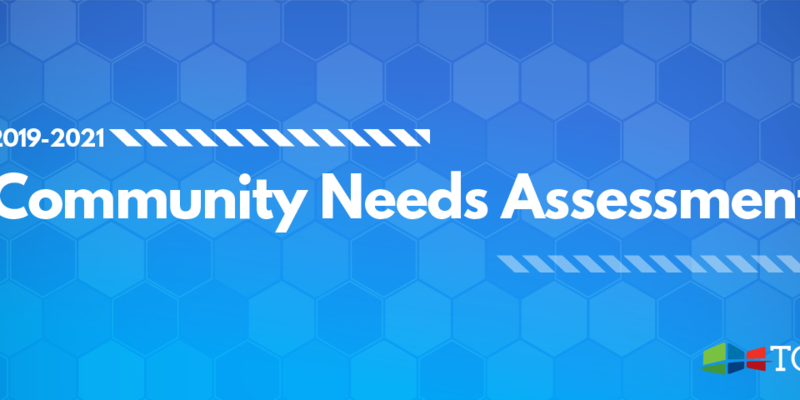 The regional council released its 2019-2021 Community Needs Assessment Aug. 23. In it, five major areas are listed for each of the region’s three counties — Cooke, Grayson and Fannin. The report is meant to help form a more complete picture of poverty in the Texoma region so as to better address it. After healthcare and mental health services, Cooke County’s other four greatest needs include utility assistance, transportation, affordable housing and food, according to the report’s executive summary. The needs were derived from studying census and demographic data as well as from conversations with focus groups in each area. 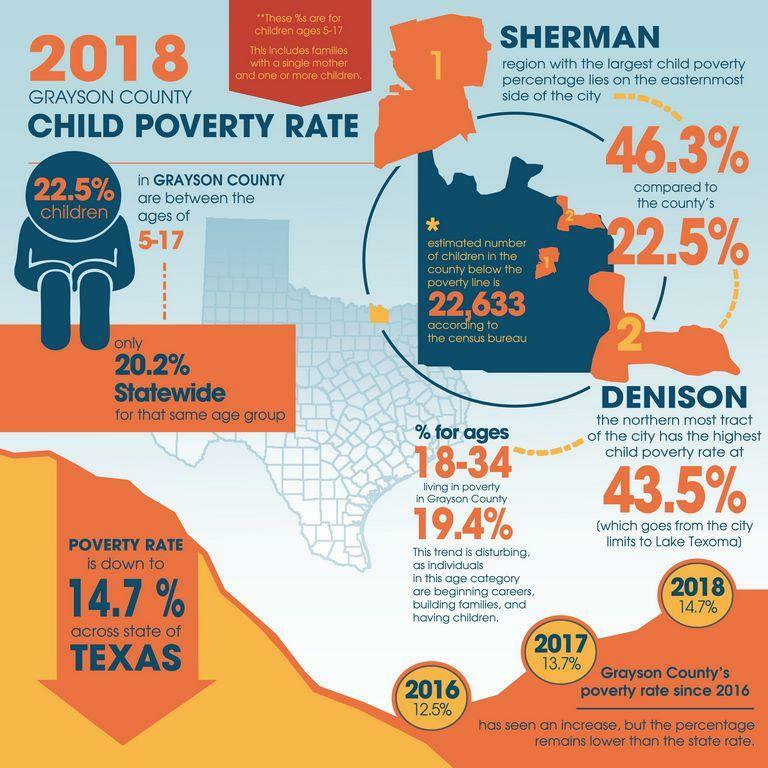 Though the nature of Cooke County’s poverty was no surprise, finding out where impoverished families were located did help TCOG leaders understand the area better. Poverty, especially child poverty, was concentrated in central and south Gainesville, TCOG found through studying census estimates. About 55 percent of children living in one tract in south Gainesville extending into unincorporated area are impoverished, while another tract in central Gainesville has one of the three-county area’s highest concentrations of impoverished children, 64 percent. Less than a quarter of children living in east or west Gainesville are in poverty, according to the estimates. Overall, McBroom said, Cooke County is doing about average for Texas. In Gainesville as well as across the region, children are more likely to be in poverty than other ages. Children in female-headed households are especially vulnerable, according to the report. Established in 1968, the Texoma Council of Governments promotes economy and efficiency in the coordinated planning and development of the tri-county region through its community and economic development activities, according to a press release about the report. 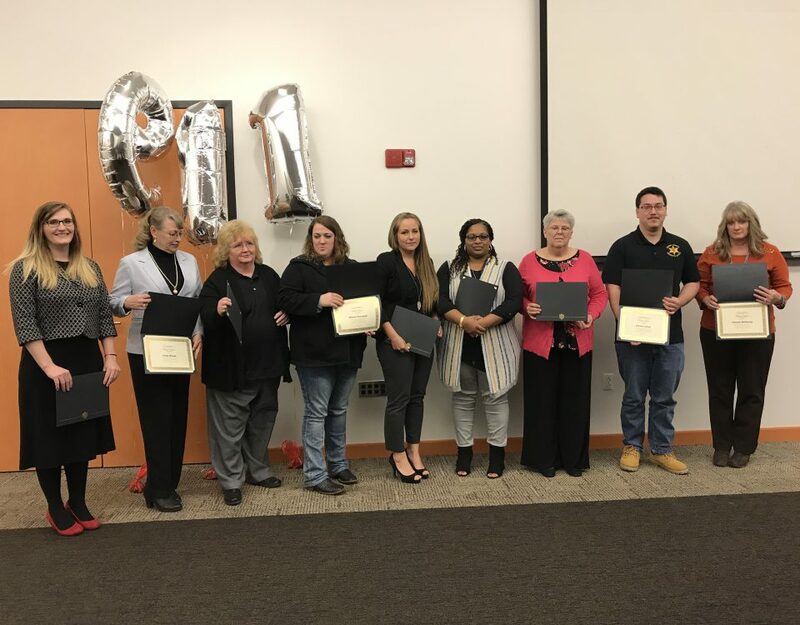 Either directly, or through contractors, the Council provides housing, utility assistance, and weatherization services for low-income citizens in the region and assists the elderly through a variety of Area Agency on Aging programs. The full Community Needs Assessment is posted on the TCOG website at www.tcog.com.